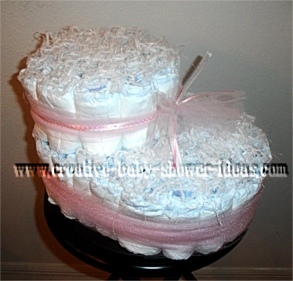 You have reached the supply cakes category of our diaper cake photo gallery. Click on any picture below to see the photos and tips shared by our readers. 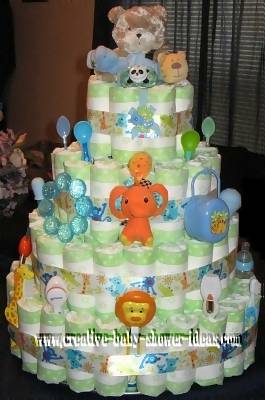 We also have full step by step diaper cake instructions to help you create the perfect diaper cake gift. 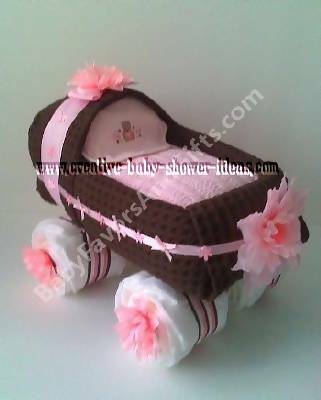 And when you make the perfect cake, be sure to share photos of your diaper cake pattern with us here. Sharing Is The Best Part Of Making Something Beautiful! To view the photos in any of the categories below, simply click one of the pictures or links below. Enjoy!